Shop local with Wyoming made products. Porters in Riverton and Casper loves to support local business. 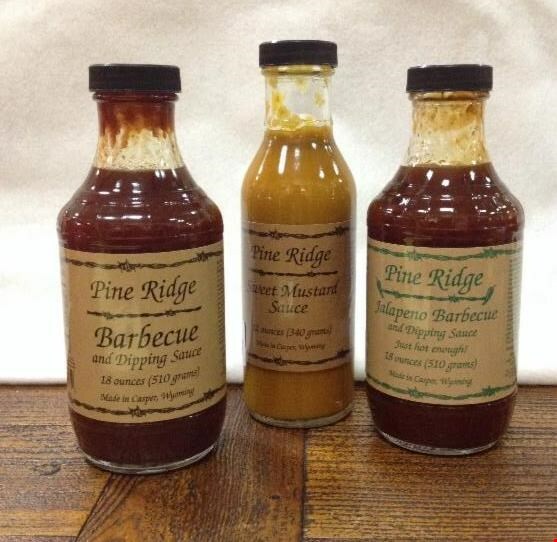 That's why they stock Herbadasherys Pine Ridge BBQ sauces and mustard, made locally in Casper. If you have never tried the Jalapeno you are missing one of the great things in life. So popular it gets sold by the gallon. If sauces are not your cup of tea. 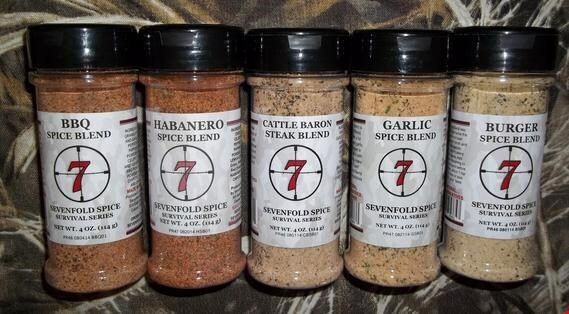 Try a spice or rub from Seven Fold. Also made in Casper, Seven Fold prides itself on making very unique flavors. From a "Habanero Spice Blend" to "Bacon Smoked Sea Salt" the possibilities are plentiful. The flavors also come in sampler bags for a $1 so you can try them all without breaking the bank. If your blood pressure is rising don't worry Seven Fold has got you covered with select flavors coming in "Salt Free" as an option. These go fast so get yours today at Porters in Casper and Riverton.